One of the biggest rivalries in boxing at the moment is between middleweights Canelo Alvarez and Gennady Golovkin. 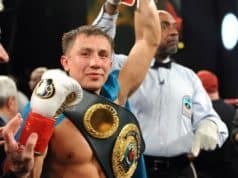 At one point, Golovkin was the undefeated king of boxing’s middleweight division. 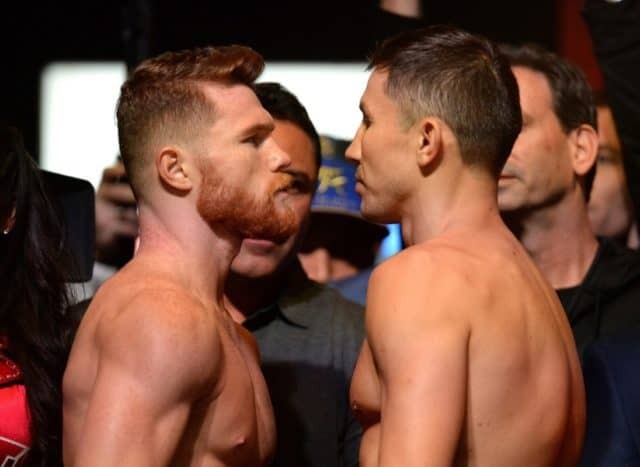 A highly-anticipated fight between Golovkin and Canelo Alvarez was rumored for quite some time. Finally, the pair squared off in a big Las Vegas event in September of 2017. Many believe that Golovkin dominated the fight after 12 rounds of boxing. 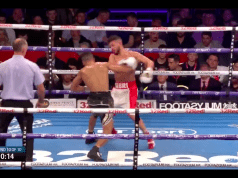 However, judges turned in a controversial Majority Draw decision. 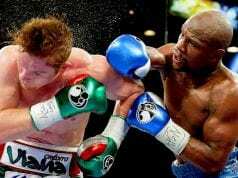 A year later, the rematch took place from the T-Mobile Arena yet again. This time, the fight was much more competitive. But most fans and experts still had Golovkin winning on their scorecards. Despite this, Alvarez was awarded the Majority Decision victory. The Mexican star, arguably boxing’s biggest attraction at the moment, currently reigns as the WBA, WBC, and lineal middleweight champion.